NordicBet was launch in 2002 to fill a void in the online gambling Network. At that time there were no online betting platforms offering odds on Nordic Sports. Other sportsbooks were covering NBA, NHL, English Premier League and Wimbledon, but their were few options for Scandinavians to bet on their local sports such as Allsvenskan and Tippeligaen or local sports like Winter Sports and Pesapallo. More than a decade has passed since it’s foundingand NordicBet has continued to thrive in the competitive online bettingenvironment. They’re still passionate about local sports, but in January 2013 when their betting site was fully acquired by Betsson Group, they expanded from their origins. 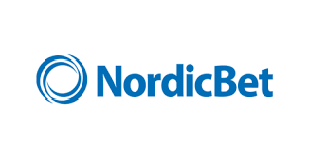 In 2014-15 NordicBet was the sponsor of Champions Hockey league in the debut season. Nordicbet’s foundation is built on sports betting but in recent years they’ve moved aggressively to expand their live betting and game database to increase their marketshare. In addition to these changes, they’ve greatly improved and expanded their live streaming offerings so that customers can live view the sports they like to bet on. As the Nordicbet expands their games, they are also working to grow the number of countries they serve. 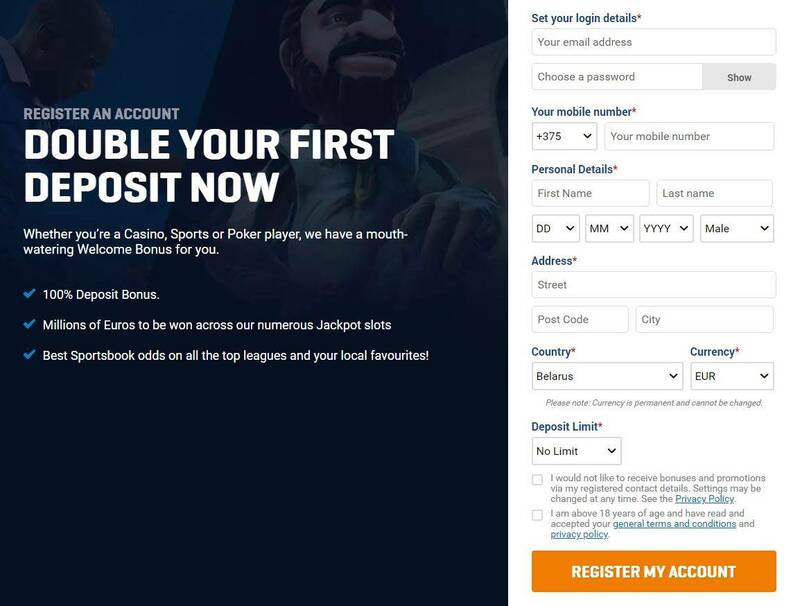 Since 2015, they’ve been open for betting from countries like Germany, Switzerland and the Czech Republic, and recently opened up to nearly every country in the world. And Nordicbet of course has been growing in the Poker market, offering the same quality experience you’ll find at all member sites of the Microgaming Network (MPN). NordicBet has lined up a variety of free bets, free spins and other kinds of bonuses for sports and casino players. The’ve introduced a number of interesting promotions that bring in quick cash for poker players. 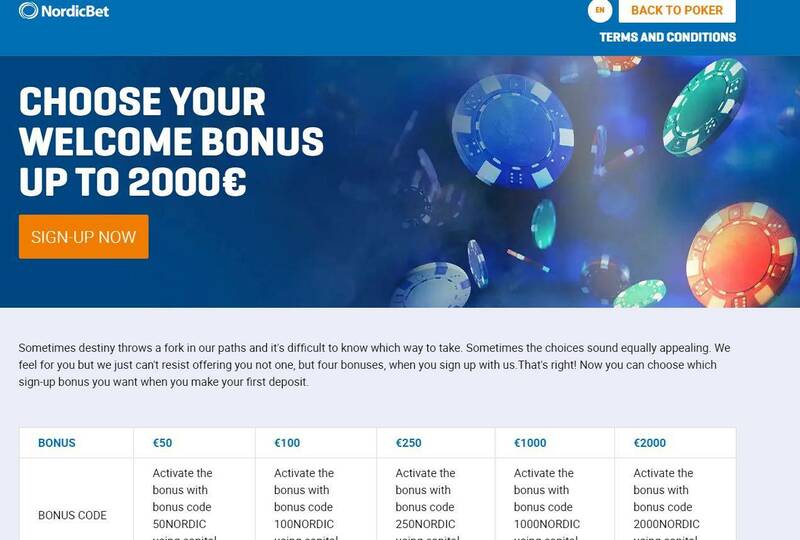 Their First Deposit Bonus of €2.000 is one of the highest bonuses you can find on the market. If you register at Nordicbet through YourPokerdream you can also enjoy a very exclusive rakeback deal and a lot more benefits, which are only for YourPokerDream players. When betting at NordicBet, you don’t need to worry about security, they’ve got you covered. Nordicbet makes use of the best online encryption security system to ensure that third parties are not able to access your information. 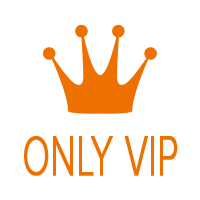 They support a variety banking methods include Neteller, Visa, EUteller, Bank Transfer, Skrill, and MasterCard. The live chat support team is available 24/7. They can be contacted at any time to answer questions or solve any kind of issues, simply click through from their website to get connected within no time. The live chat is available in many different languages. There are many advantages associated with playing at Nordicbet. One of biggest is that Nordicbet, as one of European’s longest-serving gambling operators, offers across the board quality and security. They are safe, secure and reliable. How long needs a withdrawal? By Skrill or Neteller payouts needs between 12-48h. In the most cases, you have your withdrawal after 8-14h at your Skrill or Neteller account. How i sign up correctly via YourPokerDream at Nordicbet? Step3: The register window is opening. Just follow the steps and press at the end then register my account. 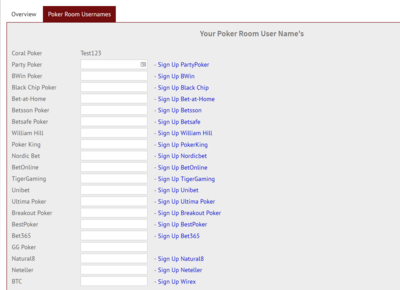 Step4: After you’ve successfully signed up for NordicBet, all you have to do is log in to your YourPokerDream account and enter the username which you have chosen at NordicBet and press “save changes”. From this point on, everything will run automatically and you can use all exclusive offers from YourPokerDream in addition to the normal offers of NordicBet.